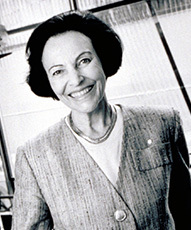 Sonja Bata was born and educated in Switzerland, where she studied architecture at the Swiss Federal Institute of Technology, Zurich. Her passion for design and love of the planning process combined with her affection for the community that bears her family name and welcomed her as a young bride, motivated her to launch the Batawa Development Corporation as its founding Chairman in 2005. She was a Director of the Bata Shoe Company, Mrs Bata and her late husband Thomas, the company's founder, sat at the helm of this world-wide family company until its chairmanship was handed over to their son, Thomas Junior. Mrs. Bata was Vice Chairman of the Bata Shoe Foundation and the founding Chairman of the Bata Shoe Museum, another testament to her passion for design. Mrs. Bata has served as a director of the Canadian Commercial Corporation, a member of the board of Alcan Aluminum Ltd., and on the board of directors of CT Financial. Her role on board of the Design Council of Canada for more than a decade continued her dedication to design and included a three-year period as its chair. She has devoted much of her life to a variety of social and cultural issues. Since 1989 Mrs. Bata served as an Honorary Captain in the Canadian Navy. She was a trustee with the World Wildlife Fund (Canada), of which she is currently honorary chair, the Art Gallery of Ontario, and for almost 20 years was a leading member of the North York General Hospital Board. She has served on the Advisory Council of the Shastri Indo-Canadian Institute, the Council for Canadian Unity and the Canadian Club of Toronto. Sonja Bata has had a lifelong interest in youth. She was chair of Junior Achievement in Canada and is still an active trustee and Honorary Eurpoean Chair. She has been a trustee of the Mentor Foundation in Geneva, and chair of Junior Achievement of Canada. She sits on the Girl Guides World Finance Committee. She was a founding member of the Toronto French School and a governor or York University. She currently serves on the board of the Royal Military College. A lifetime of achievements has culminated in a number of prestigious awards. In 1983 she was appointed as an Officer of the Order of Canada. She has received the BNai Brith Humanitarian Award, the CESO Award for International Development and the Prime Mentors of Canada Award. For her environmental work, she was awarded a medal by the United Nations. She has been honored with a number of honorary degrees from both Canadian and American universities. Mrs. Sonja Bata passed away in February 2018. Her passing was felt internationally as expressed in the articles below. Born and raised in Trenton, Terry's very first job was at the Bata Shoe Factory here in Batawa in 1975. He recalls working for Frank Kosier on the 3rd floor making rubber boots. A short time later, he moved on up to the 4th floor to work for Kenny Lawrence. There at the front of the line, he prepared the 38 North Stars - the iconic white North Stars with toe caps and blue stripes. Terry later moved to Stearn's Canada Inc. in Trenton, where he worked as a saturator and winder operator. Three years later, he was promoted to lead hand, and two years after that was promoted once again to supervisor. He also worked as health and safety representative and implemented a preventative maintenance program for all machinery. He was involved in R&D for all products during his time at Stearn's. He worked for 22 years at this company, until its closure in 2002. Terry's talents then took him back to Batawa, where he worked as supervisor at Invar. He was then promoted to general supervisor and made a member of the plant operating committee. True to form it seems, he worked at Invar until its closure in 2010, and then oversaw its property until the facility was sold in 2013. 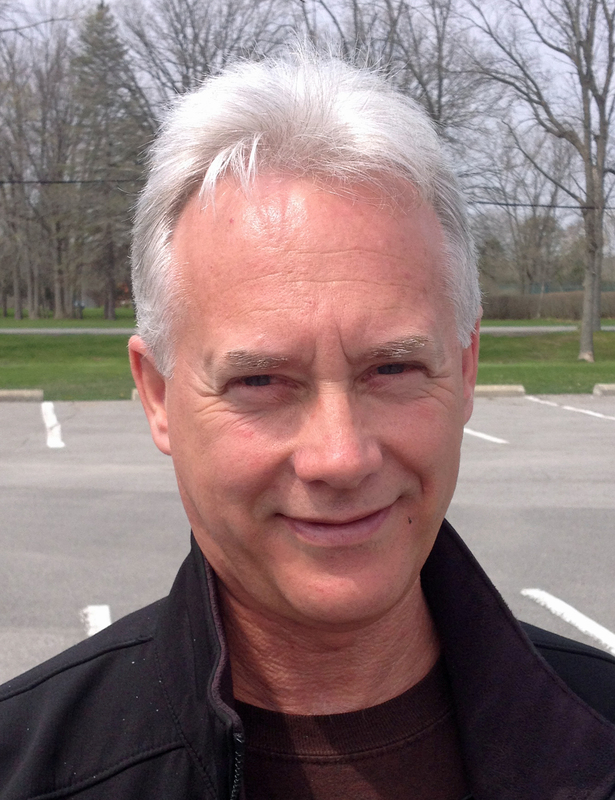 Coming full circle, Terry finds himself once again in the Batawa fold, joining the team to quickly become property manager for the Batawa Development Corporation in 2013. Terry is certified by Loyalist College for 'Work Environment Coaching for Success and Supporting the Right Behaviour'. He has 'Risk Assessment and Introduction to PSHSR' certification through Trinus Engineering. He is certified with 'Systematic Cause Analysis Techniques'. He has taken the 'Lockout/Tagout Workshop' through IAPA. He also has a Crane and Hoist Operator permit. Raquel Richardson was born in Brockville Ontario, moving to the Bay of Quinte where she studied at Loyalist College. With a passion in community engagement, she started at the Batawa Development Corporation as its first Community Development Coordinator in 2006. During her 8 year employment Raquel developed, organized, and implemented many community events and programs that still run today. In addition, she was a part of many event committees that helped Batawa become an active partner in community activity. Leaving the Batawa Development Corporation in 2013, Raquel entered the health care field as a Program Coordinator for the Queen’s Family Health Team. Working with an interdisciplinary team, Raquel assisted in implementing a variety of groups and programs, including a smoking cessation program and a Memory Clinic. After 5 years away, Raquel happily returned to the Batawa Development Corporation once again as its Community Development Coordinator. Raquel says her passion is her family, as she is happily married with two young sons. Born in Germany, Dan moved to Batawa when he was three years old, and was raised here. He studied at St. Lawrence College in Kingston. Dan became an apprentice machinist at Invar in Batawa, where he worked for 16 years as a journeyman machinist, later moving up to lead hand. With the closure of Invar, Dan moved on to Kennametal, where he worked as a machinist for five years. With an opportunity opening in Batawa, Dan was glad to move back home to take on the role of Caretaker with the Batawa Development Corporation in 2014. 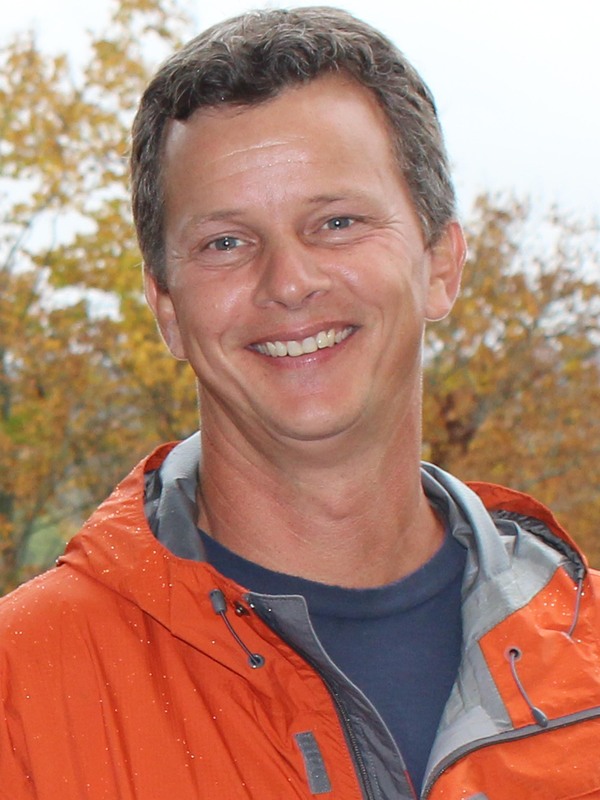 An avid sportsman, Dan learned to ski at Batawa Ski Hill, where he was also part of the Batawa Racing Club for about eight years. He is an avid golfer, married, and has a young daughter and son.